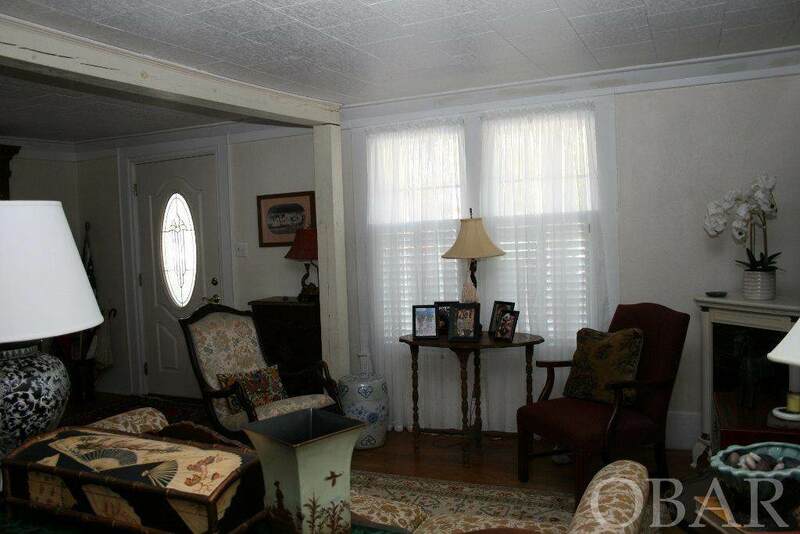 Charming 3 Bedroom, 1 Bath Home Built circa 1930 or possibly earlier. The home faces Main Street however the lot extends south to Hicks Street providing Off-Street Parking and access to a Fenced Backyard. The home has also been updated with Replacement Windows. The inviting front porch is a great place to visit with friends, as well as the open living and dining area provides for easy entertaining. The kitchen has a beautiful open plate rack, a slide in gas range-oven and a separate wall oven for additional baking. 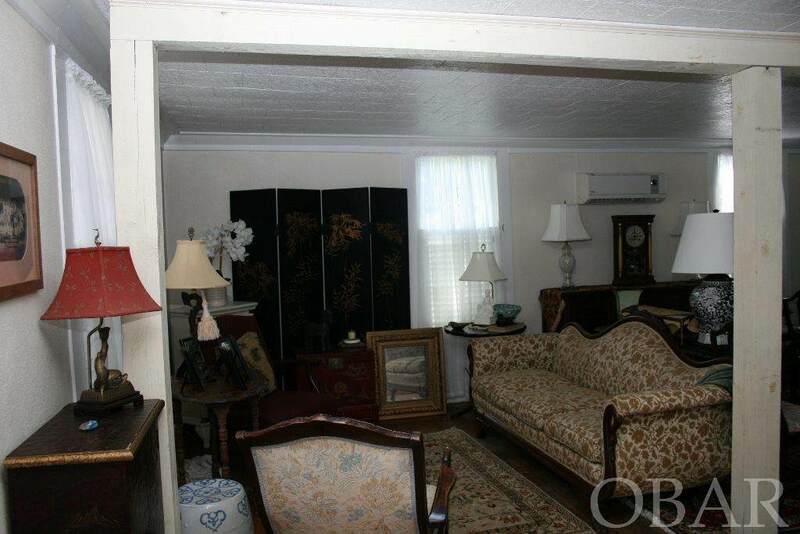 The den at the rear of the home is a great retreat with easy access to the backyard patio. 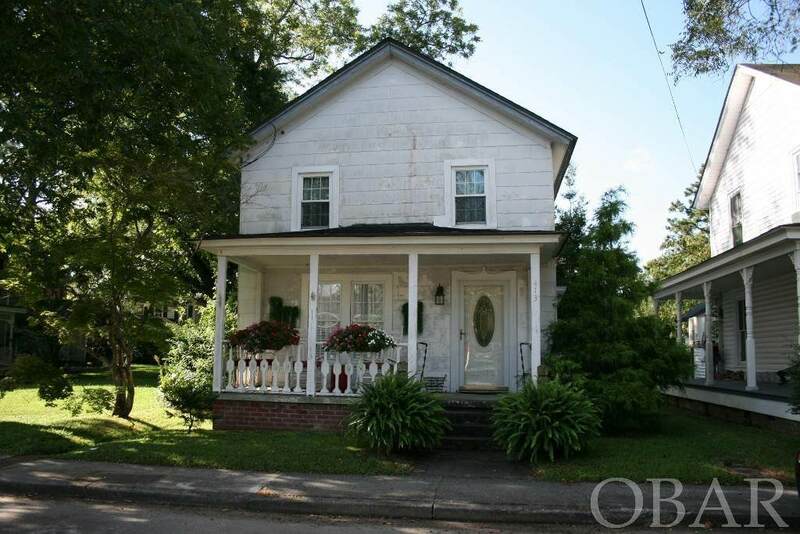 So many possibilities with this nice home including a short walk to the public library, churches, downtown, and the boardwalk on the Scuppernong River. 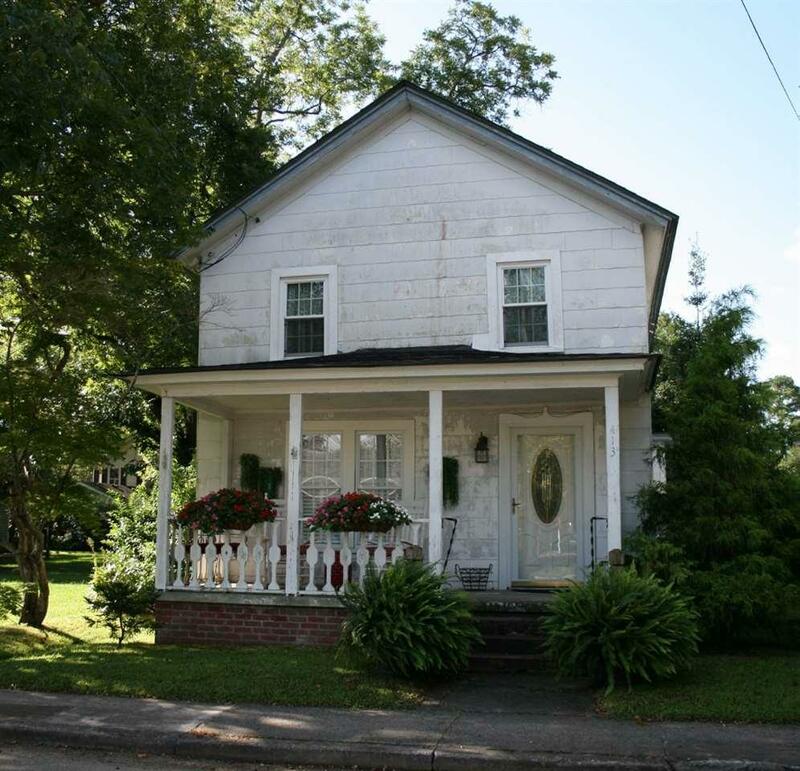 Listing courtesy of Durwood Cooper of Village Realty Holdings, Llc - Columbia.